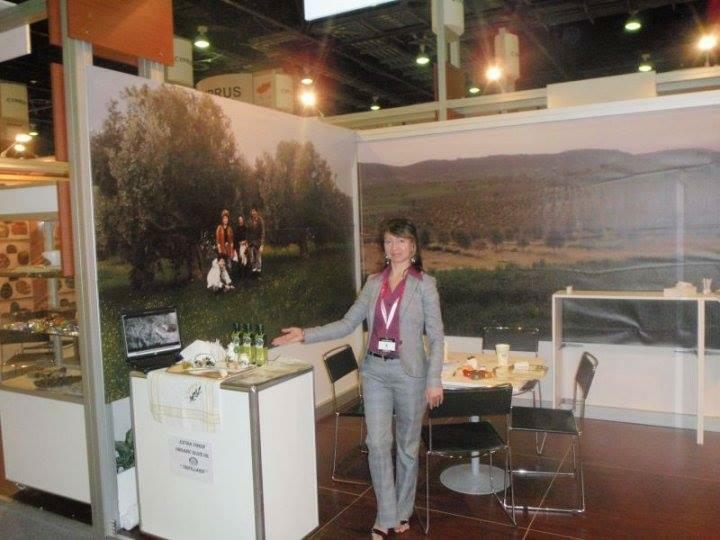 OLIVE GROVES AND OLIVE PRODUCTS TRIFILLARIS LTD, Olive oil, Foods, health, carob molasses, on EUROPAGES. 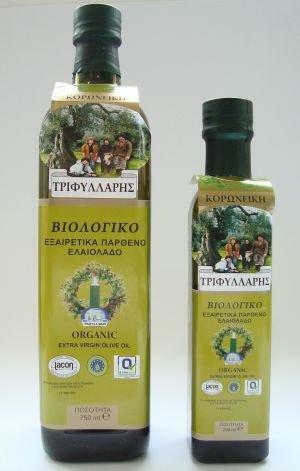 Our company produces pure, extra virgin organic olive oil, from the best quality olive-producing zone in Cyprus. 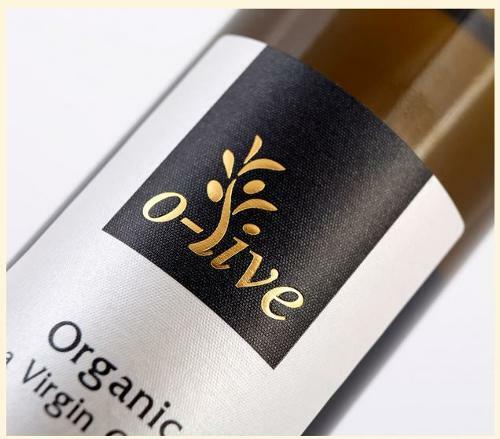 Our olive groves produce a finest quality olive oil, making us proud for its low acidity and its rich perfume, creating perfect taste enjoyments. 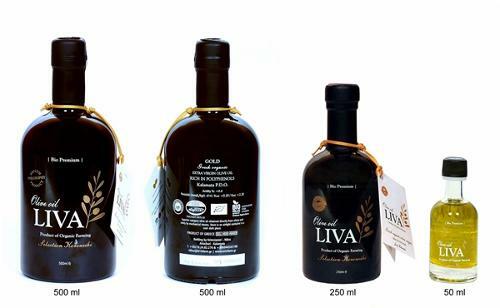 We offer high quality of our products; Cold pressing process in hi-tech installations; Certifications of organic farming and ISO 22000: 2005.We produce also Traditional Cypriot products as: olives green and black, green hot peppers, olive paste, cypriot coffee, carob coffee, carob tea, carob powder, carob cream, carob syrup, watermelon syrup, grape syrup, pomegranate syrup, rose water, spices, herbs, tea leaves. 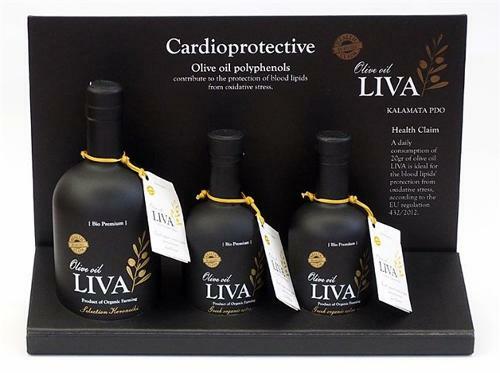 Traditional Cypriot sweets from olives, soutzoukos, delights, honey. Cosmetics: Organic laurel oil lotion, organic moisturizing oil from rose and olives, hand made soap from olive oil and herbs.and others. 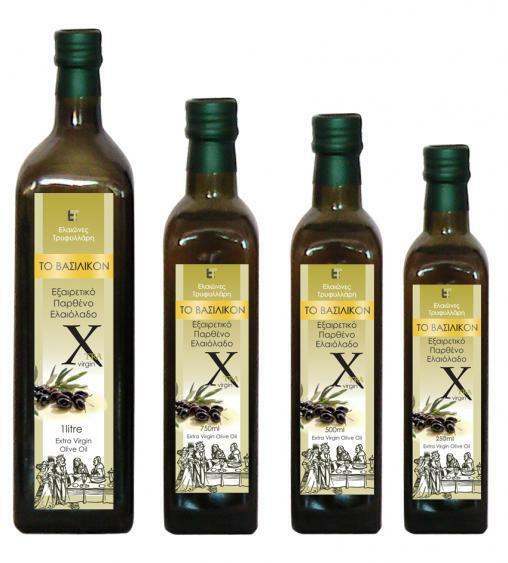 www.oliveoilcy.com; trifillarisuk@cytanet.com.cy.